Zhamanak paper writes that the Republican party leadership has made a final decision to participate in the snap parliamentary elections, hoping to be at least the 4th force to be represented in the parliament. 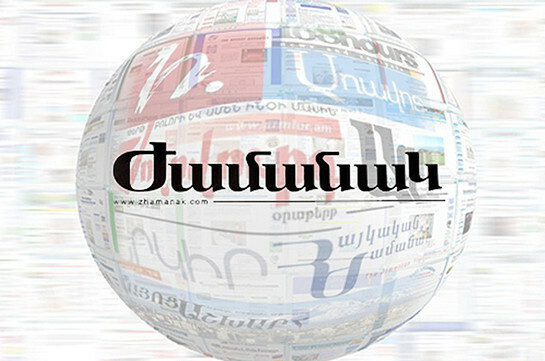 The paper says the first five in the proportional list will be former defense minister Vigen Sargsyan, followed by Arpine Hovhannisyan, Davit Harutyunyan, Eduard Sharmazanov and Armen Ashotyan. Ex mayor Taron Margaryan is also said to be included in the list.